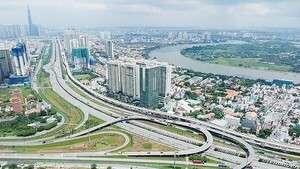 President Tran Dai Quang urged the health sector to continue to reform the health country’s healthcare system to provide better healthcare to all in Vietnam. 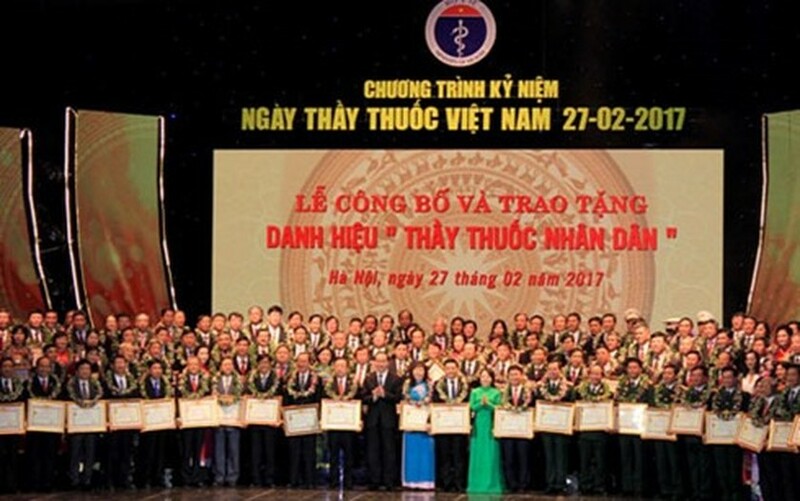 Speaking at a meeting to celebrate the Vietnam Physician Day on February 27, Quang praised the efforts of doctors, pharmacists and health workers in the cause of health care in the country in past years. “The health sector has made many efforts to meet the increasing demand of people’s health care and protection during recent years, contributing to the country’s socio-economic development and international integration,” said Quang. “The health care system from central to local levels, especially at grassroots levels, has been established and consolidated while the development of preventive medicine has helped control and eliminate many diseases and epidemics,” said the President. “Medical services have been diversified while quality of service has been improved. Many modern and high-tech medical facilities were built nationwide. Many new advanced techniques were transferred to health workers at district and commune levels, easing hospital congestion at central levels,” stressed Quang. Quang said that the Party and Government have considered health care as one of top priorities in the country’s development. He suggested the health sector focus on strengthening food safety and hygiene; improving health care for mother, children, especially ethnic and minority people; putting forward medical research and using science and technology advances for people’s health care and protection. Health minister Nguyen Thi Kim Tien said that the health sector had implemented various measures to reform financial mechanisms, improve medical service quality, reduce hospital congestion and increase patient satisfaction. “Vaccination rates for under-1 children and pregnant women in the National Expanded Programon Immunisation have reached above 90 per cent and more than 10 million children were given vaccines against transmission diseases yearly in the country,” said Tiến. The minister said that by the end of 2016, the health insurance coverage rate hit 81.7 per cent of the country’s population, exceeding the target set by the National Assembly and the Government. Many new medical facilities were built, contributing to easing hospital overloading and improving quality of medical services. On the occasion, 134 doctors and health workers nationwide were conferred the title of People’s Physician.